This weekend fishing in the State of Michigan is free! The DNR waives the necessary fishing licence June 13th and 14th and many organizations around the state offer free or low cost fishing derbies and fishing events! 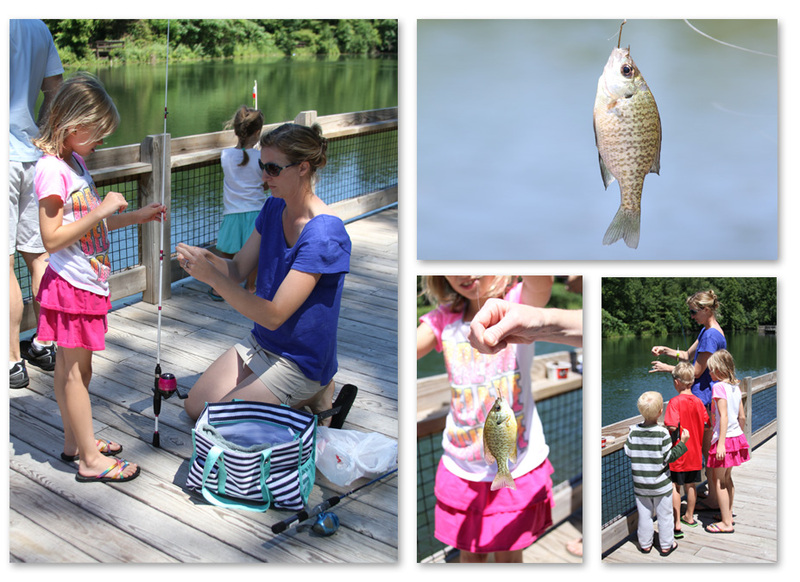 To see if anything is offered in your area, check out the DNR Free Fishing Events List. 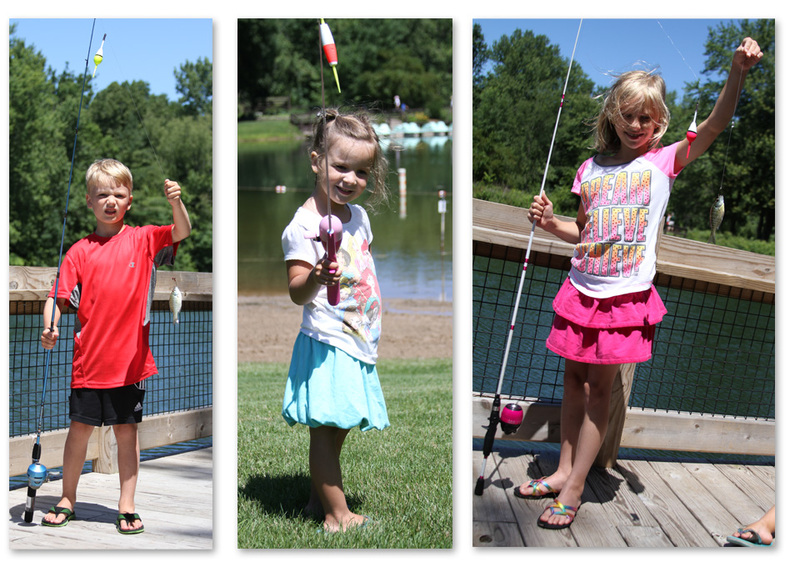 Last year on the 4th of July, we took our kids and niece and nephew to fish at a great local park, Burchfield Park in Holt, Michigan. Ingham county parks will be hosting a Youth Fishing Derby this Saturday! Details: Grab the fishing rods and tackle boxes and bring the kids out to Burchfield Park for a day of free fishing and outdoor fun! The event is for kids age 4-16 and free lunch will be provided to all participants. A free t-shirt will be given to the first 300 youths, compliments of the Mason Optimists Club. Please note, there is a vehicle entrance fee to participate – $3 for Ingham County residents and $5 for non-residents. 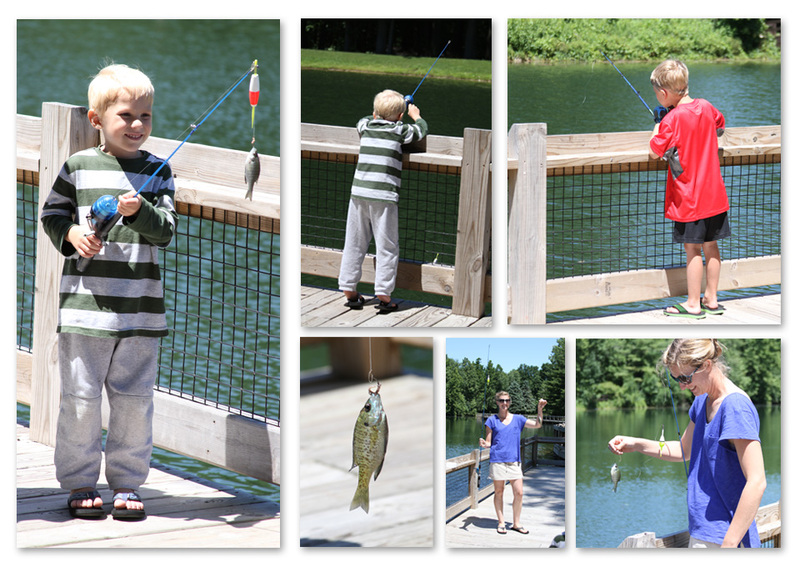 This park is super easy to fish and great for kids. Just make sure you bring the bug spray! We will be spending time on the west side of the state this weekend, so we may try to make it to a fishing event over there. Please share your fishing weekend stories and photos with us!